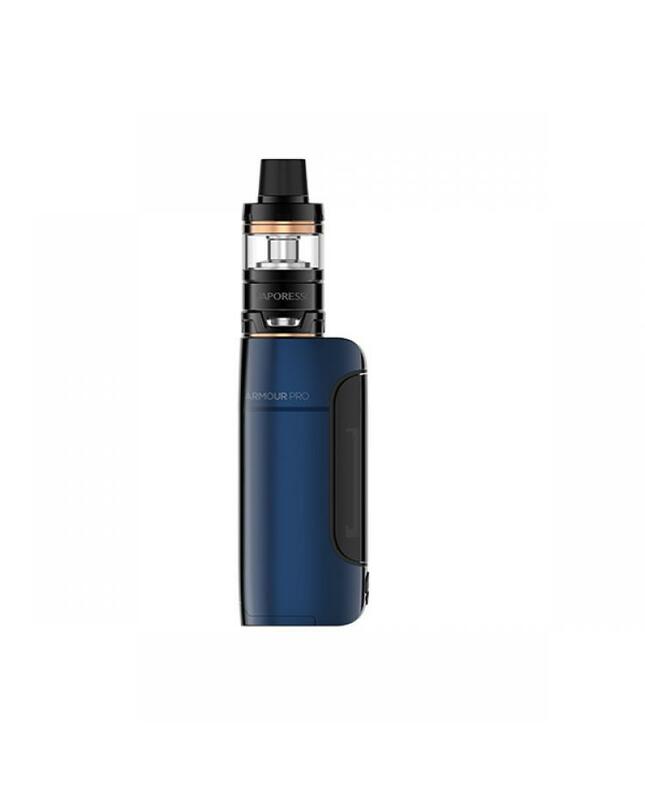 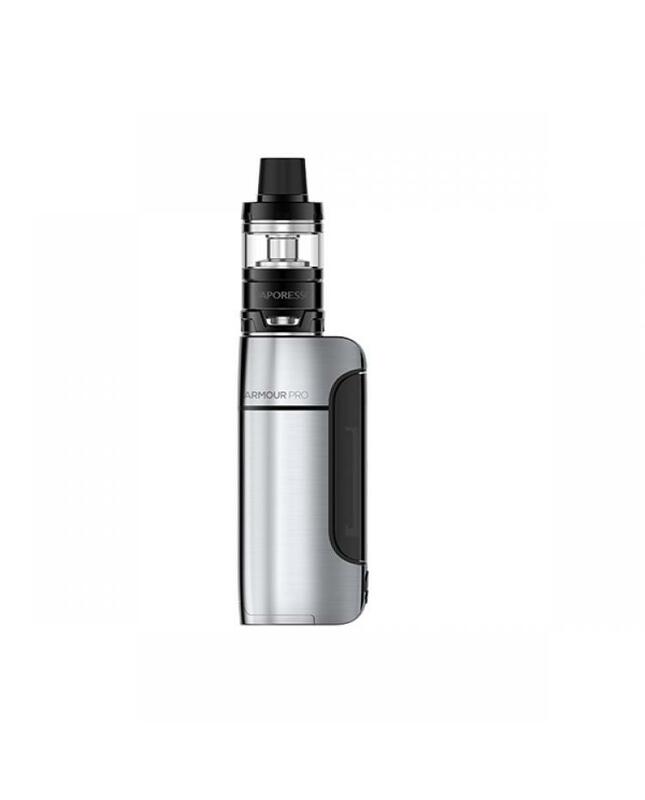 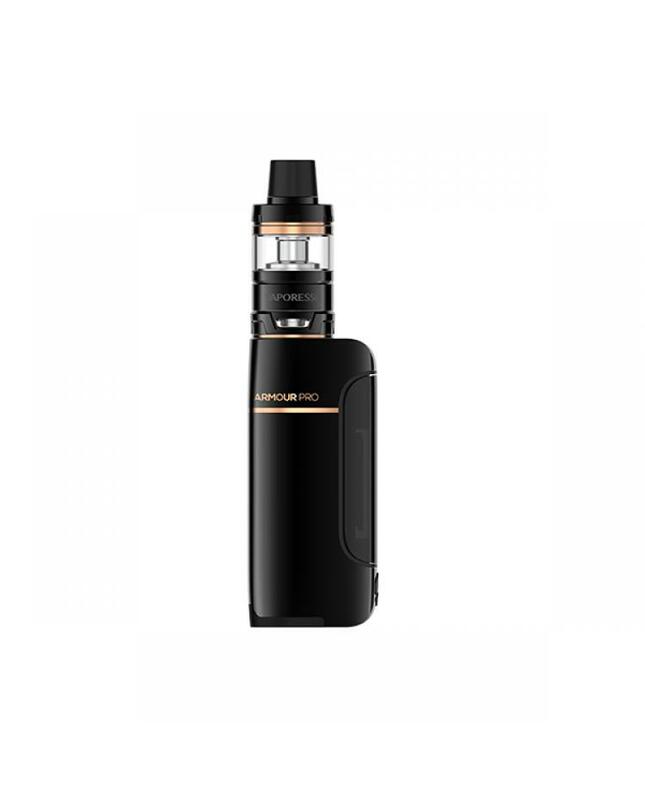 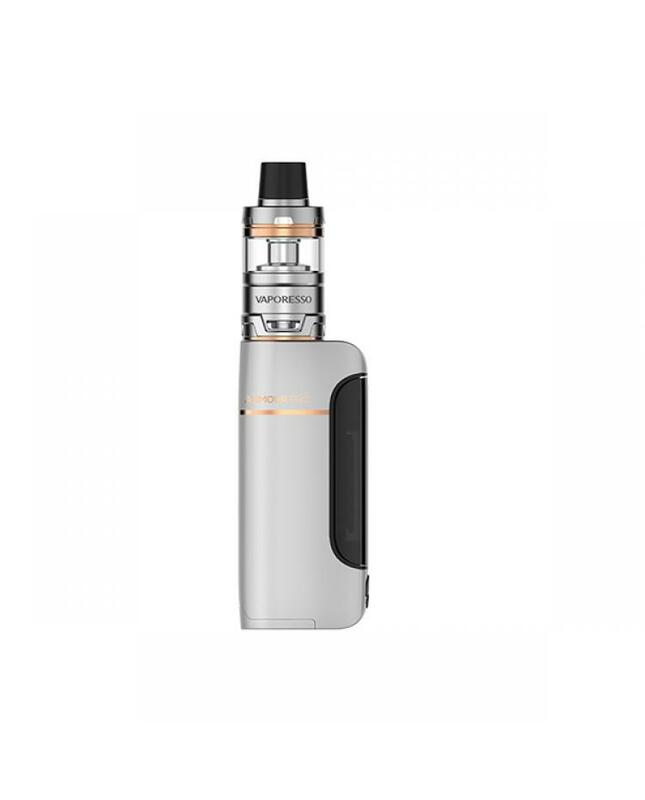 The vaporesso armour pro 100W starter vape kit includes armour pro vape mod and cascade baby tank, with beautifully simplistic single battery design, powered by single 21700, 20700 or 18650 battery and max output 100watts, the new vaporesso kit built-in newest OMNI board 4.0 chipset, which is the most advanced regulated chip to ensure excellent performance and product safety. 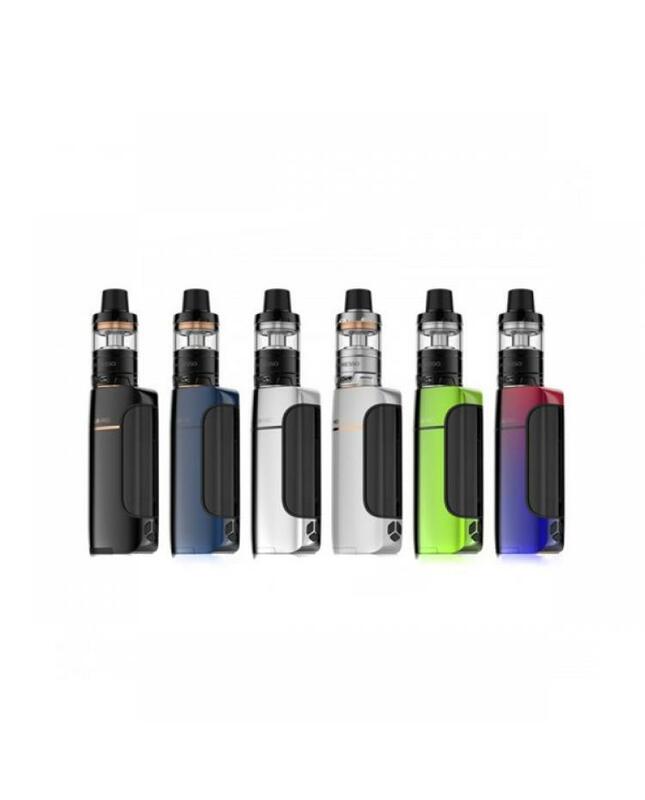 it supports resistance range from 0.03ohm to 5.0ohm, with the most rapid firing design, stable yet safe firing rate of 0.002s, insta-fire quick heating system brings you rich flavor and dense clouds within the very first puff. 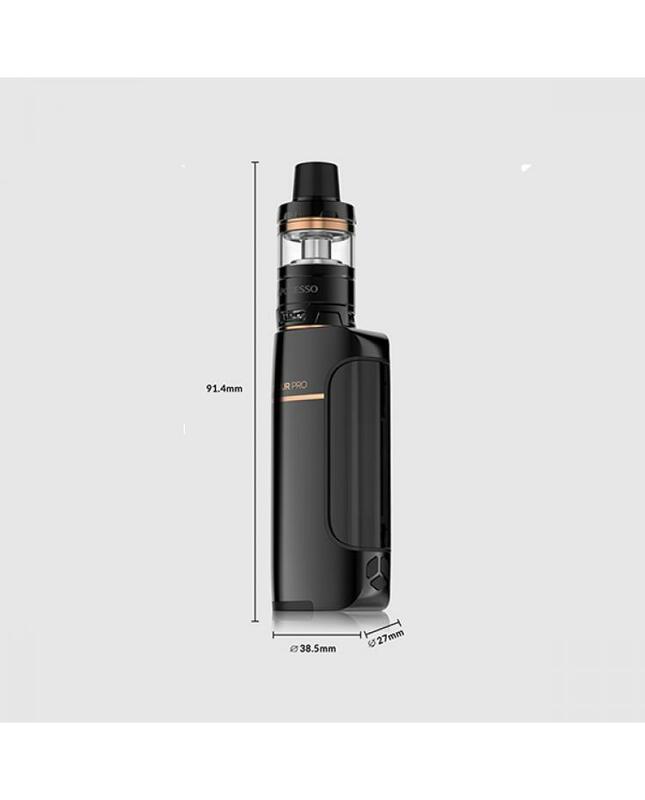 the side panel with the 0.96inch colorful display will show you the vaping data clearly. 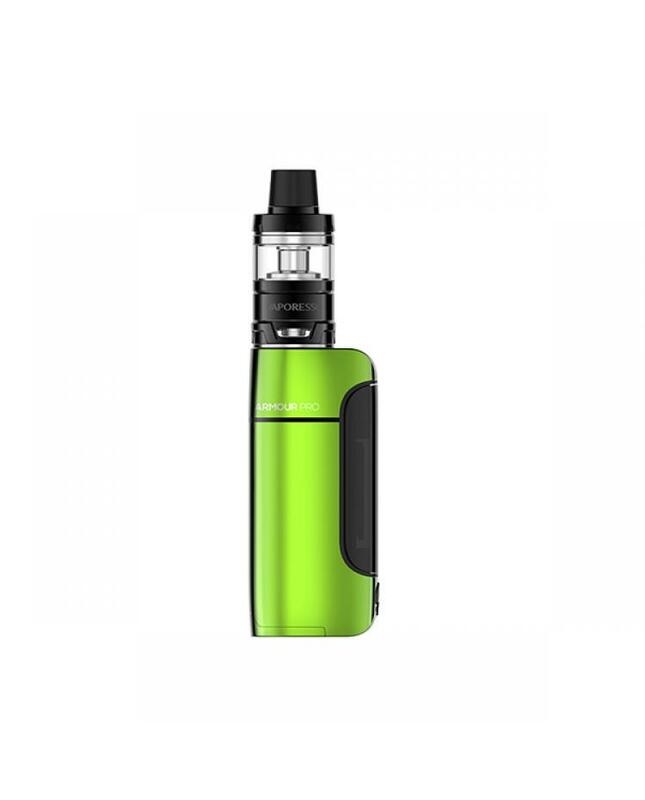 the vaporesso cascade baby tank can hold max 5ml e juice, compatible with GT series coil heads and comes with newest mesh coil heads, the GT mesh coil maximizes the interaction with cotton and enlarges the heating area, provides the turbo heating performance for producing the dense cloud rapidly.